A friend and I were standing in Vera Bradley looking at the new products including the new planners. She commented that she liked the idea of having a planner, but doesn’t use them consistently. She will ignore it for weeks, then spend the next few writing down EVERYTHING. 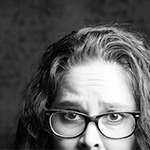 She has issues with anxiety and when it flares up she finds that writing down everything she has to do helps her cope. So is there a planner out there for people who don’t use planners with regularity? Yup, there sure is. If you are having trouble with your time management, finding a planner that allows you to completely personalize it to your needs is the best answer! Some people don’t need a calendar as a planner. Some do. Some need to make lists. Some need to be able to take those lists and keep them rolling forward. A personalized planner, like an ARC planner from Staples, gives people like my friend the ability to use it when they need it most. Here is my ARC Planner! ARC planners come in a few kinds and sizes. The notebooks come in two sizes: 6 3/8” x 8 3/4″ and a 9 3/8” x 11 1/4″; two different ring sizes – 1” and 1 1/2″. You can also choose between leather or poly. The poly ones have cool designs which can make it more “yours.” Both are expandable with discs. Once you decide on the size and cover then you can look through the accessories to see what parts you want to include. 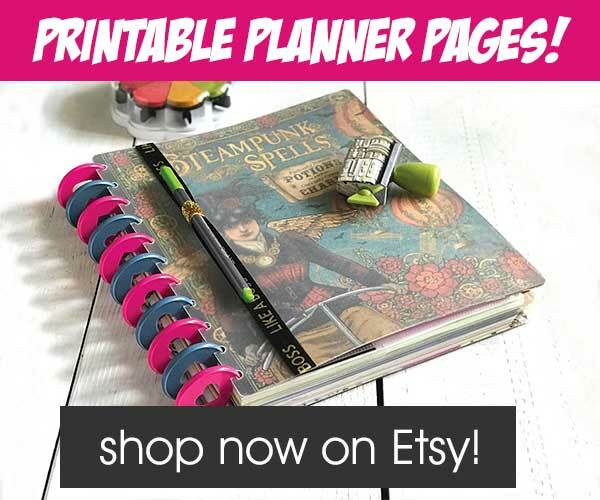 Check out all my planner gear! Click here! Accessories include lined paper, graph paper, to do lists, calendar pages and project planning pages. Need plain paper sheets? Want to be able to include pictures you print out or other items? Get the hole punch which will give you that ability. There are poly tab dividers, poly zip pockets, poly pocket dividers and page protectors. Half page items such as a task pad and tape flags and ruler. Ok, so ready to start? 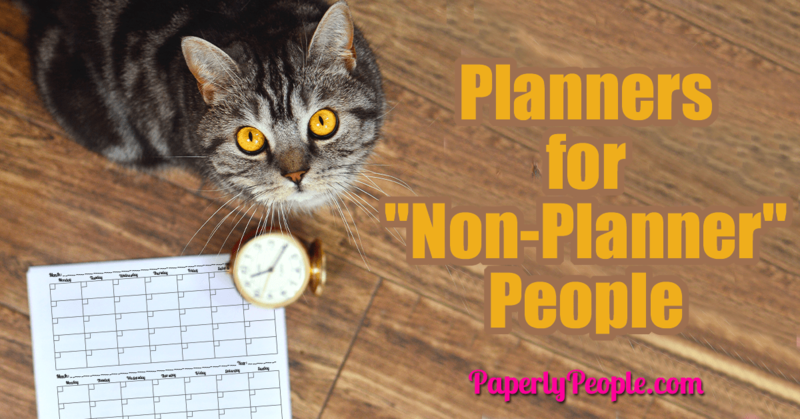 You can’t know if you really are a “non-planner” if you don’t give a personalized planner a chance.